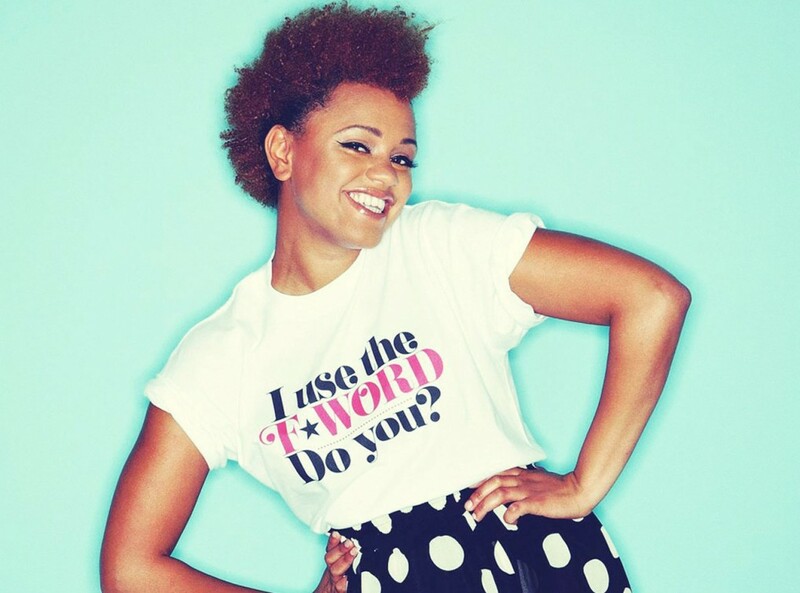 Booking Gemma Cairney will have everyone on the dancefloor at your special event! We are a booking agent for Gemma Cairney, and can arrange for her to entertain your guests. 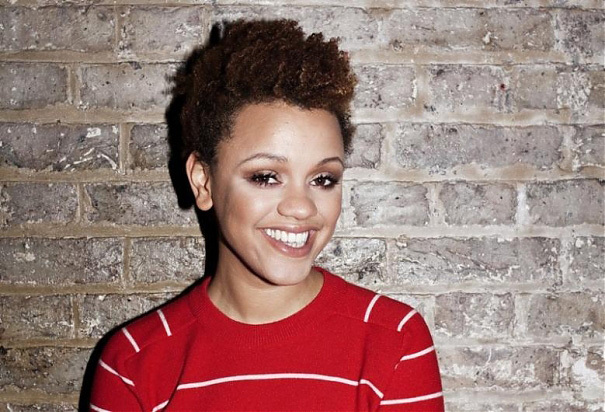 One of the most versatile broadcasters currently in the U.K, Gemma Cairney has become a Radio 1 firm favourite presenting The Surgery show weekly as well as hosting the BBC’s Glastonbury festival coverage since 2008. 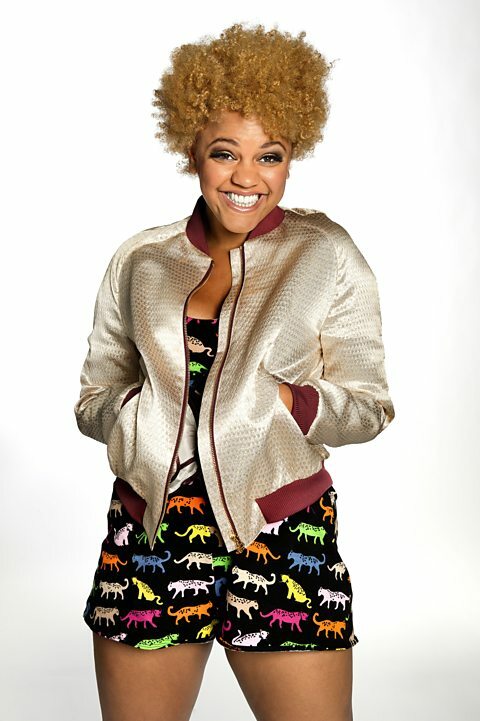 In 2016 Gemma Cairney joined the BBC Music Awards presenting team along with Fearne Cotton and Claudia Winkleman hosting the backstage coverage at the annual event. 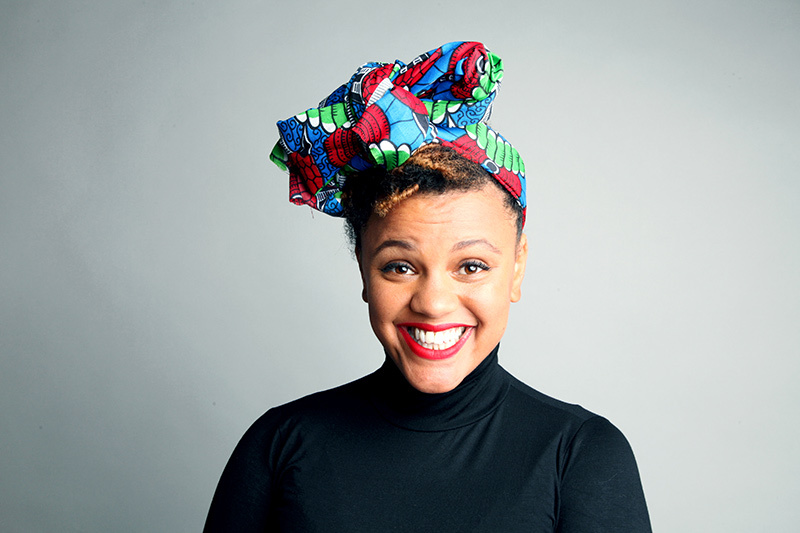 Gemma Cairney has presented a number radio documentaries including What the F: the Story of Feminism; Never Mind The Cobblers: The Rock ‘n’ Roll Cobbler, profiling Terry De Havilland; and Mali Music, a documentary which saw her travel to Mali to discuss the music ban in the country and interview its emerging stars. Gemma’s prolific music background has seen her grace the decks at some of the biggest fashion and corporate events around including M&S, The Guardian and Swatch, spinning her famous multi genre party sets inc. hip-hop, garage and 90’s classics. Contraband is the UK’s top booking agent, with amicable, experienced account managers who guarantee you the best deal possible. 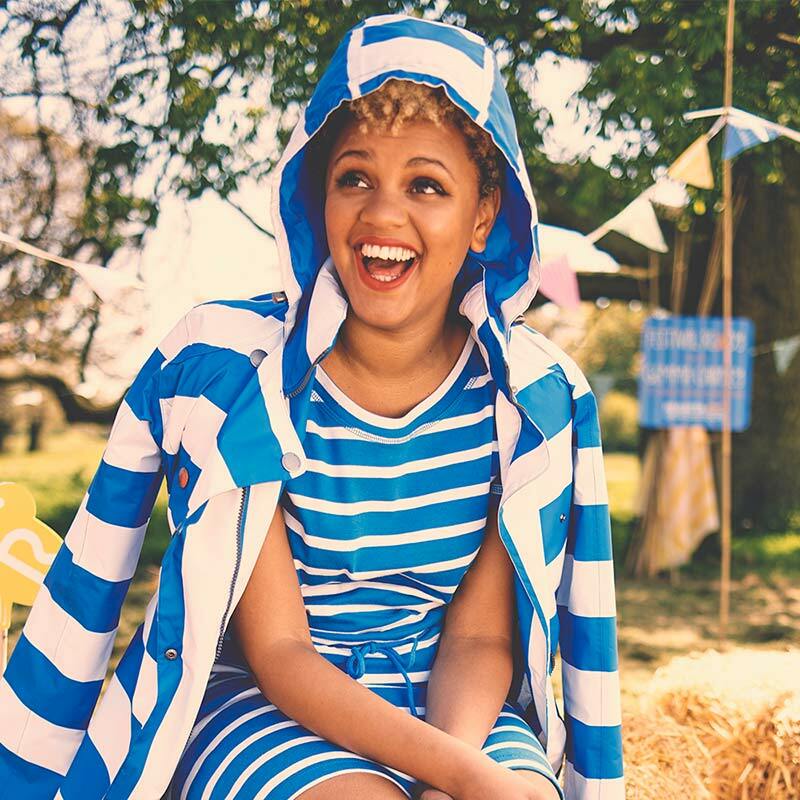 Contact us today if you would like to book Gemma Cairney to be the headline of your event! We as your booking agent are more than happy to help you create the most memorable moments with Gemma Cairney.